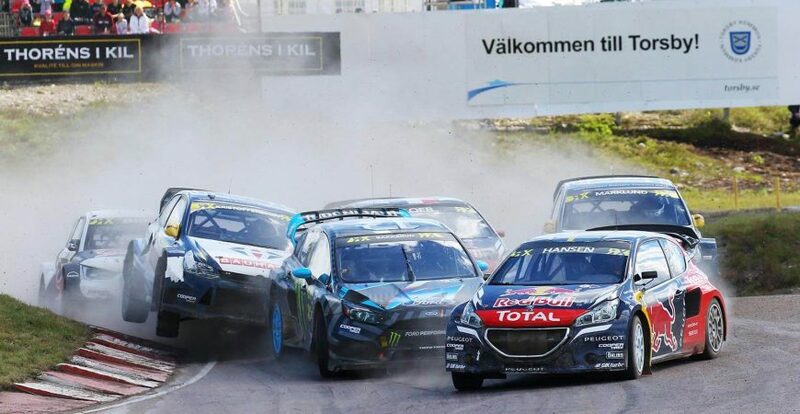 The Gumtree World Rallycross of South Africa will take over the Killarney Raceway in Cape Town in November 2018. Following on from 2017’s hugely successful event that saw almost thirty thousand people attend, this year’s races are only the second time the Gumtree World Rally Cross of South Africa has played out in Africa. The reception and atmosphere will undoubtedly be as highly charged and exciting as it was last year when South Africans from all walks of life lived up to their reputation for being extremely passionate, hospitable and vocal supporters. Rallycross is something special. Incredibly special. Ask Formula 1 Champion Jenson Button, who famously said, “These cars are awesome, what you dream about as a kid”. And he’s right. These amazing, brutal, ferocious supercars are equipped with an astounding 600bhp, allowing them to accelerate from 0 – 100km/h in less than two seconds. That’s fast. Faster than F1 cars. No wonder Jenson dreams of rallycross. This is going to be a weekend of all-out, edge-of-your-seat, wouldn’t-miss-it-for-the-world type entertainment. So go on, satisfy your need for speed and head on over to the Killarney Raceway. The sun will be out, the engines will be roaring, and the cars will be very, very fast. Click here to Book your VIP hospitality now!